Thrift shopping can be a lot of fun if done the right way.  Lucky for you, The Bradford Blog is here to help you make the most out of your thrifting experience by sharing some helpful thrifting tips and tricks. Keep reading for our best thrift shopping advice. It can be very easy to overspend at thrift stores because everything is so inexpensive that you just want to buy it all! Avoid falling into this trap by setting a budget before you go and stick to that budget. If you think it will help, bring a set amount of money in cash to ensure you don’t go over budget. Often thrift shops have a very limited number of dressing rooms and as a result, you may spend more time waiting in line for one to become available. Skip the dressing rooms altogether by wearing tight, form-fitting clothing that you can easily try clothes on over. Instead of having to maneuver a shopping cart through the maze of crowded aisles in a thrift store, bring a reusable grocery bag to carry items you are interested in with less fuss as you browse around the store. Before you buy anything from a thrift store make sure you have inspected it thoroughly for holes, tears, and stains. If it can be easily fixed don’t turn it down, but avoid anything that might need extensive repair work; if you get your items home and then notice holes, stains, or tears that you didn’t notice before, it is usually too late. Most thrift stores have a no return policy, but you can check just in case. Try to avoid any surprises by examining an item closely before buying it. Bringing someone along can make thrift shopping a lot more enjoyable just by having some company. Pick out crazy outfits for each other to try on, and see who can find the coolest item. Another great reason to bring someone with you is to get a second opinion when you are unsure about an item. It’s a good idea to bring someone along who you know will give you their honest opinion, even if it’s not what you want to hear. 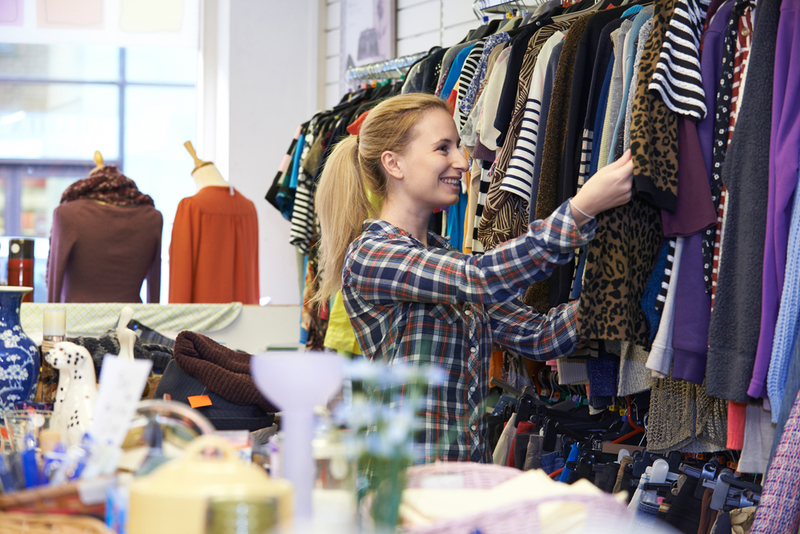 Put our thrifting tips to use and get out to one of the many thrift shops near your Leacock-Leola-Bareville, PA apartment. Do you have any thrifting tips to share with us? Leave them in the comments so we can give them a go. Thanks for reading our post, and best of luck in your thrift shopping adventures!